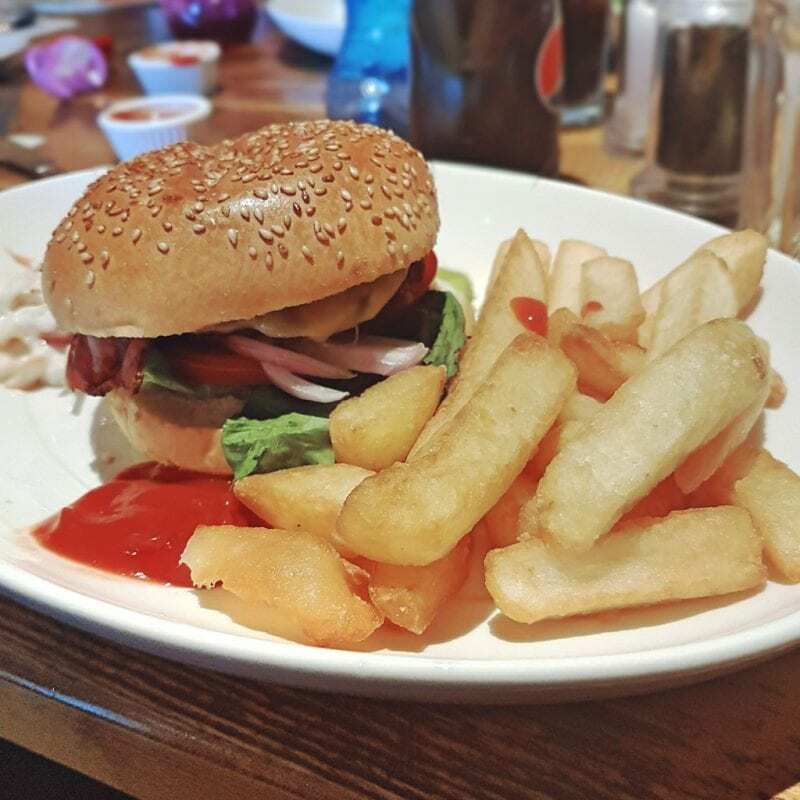 We were recently invited to try out the new menu at the Cross Hands Beefeater, Chetenham. The Cross Hands is celebrating a new refurbishment and recent donation towards the restoration of a piece of Cheltenham’s history – a portrait of the infamous Mr. Whittern, local greengrocer. 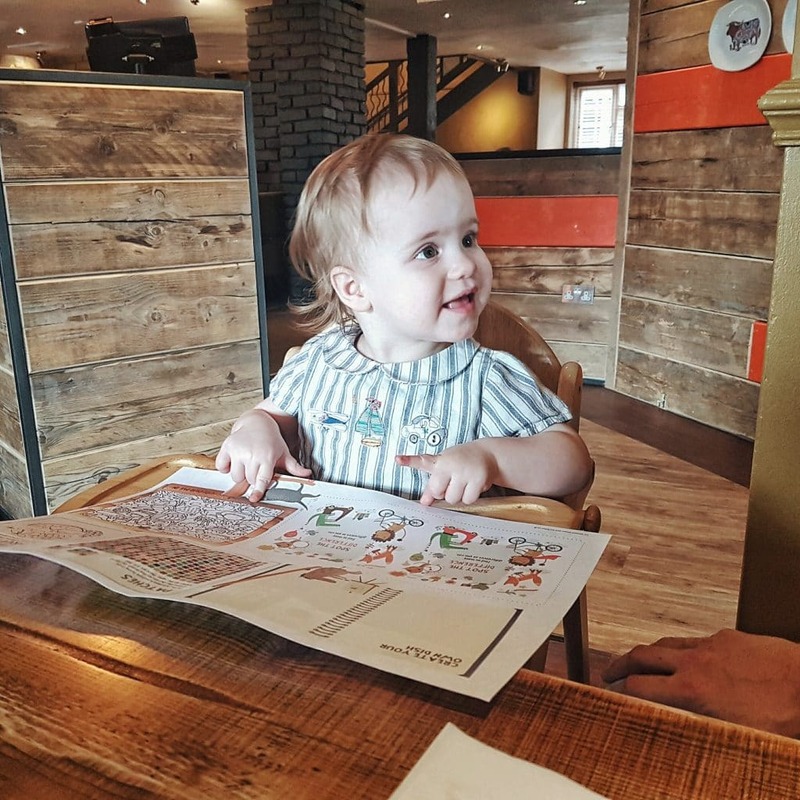 The recent makeover at the Cross Hands was immediately recognisable as we arrived – the decor was modern and stylish but comfortable and clearly designed to accommodate all kinds of diners, including families with small children like ourselves. The Cross Hands now boasts a new menu to match its new interior, including tasty looking steaks, a Salt Beef Board and Sticky Duck Wings. This updated, more specialised menu has created a new feel – more restaurant than pub- and all staff have undergone expert steak and wine training. 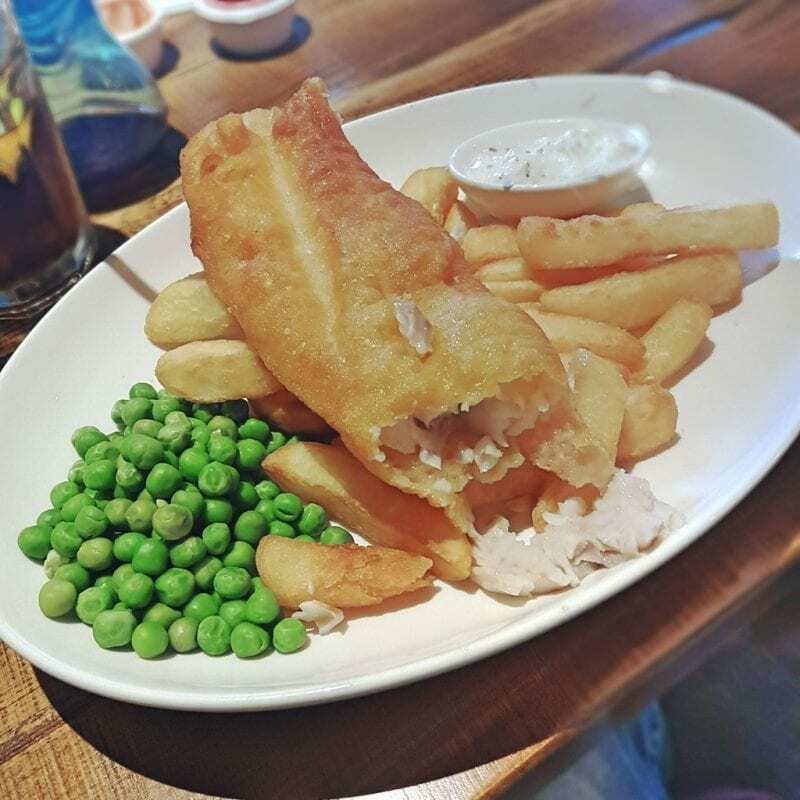 We dined from the children’s menu (surprising value at only £5.99 for three courses and refillable drink) and the daytime menu which has many of the same dishes that are available as larger evening options. The children absolutely loved their food, which involved garlic bread to start, a 4oz beefburger for Biggest and Poppin’ Chicken for Littlest, AND ice cream to finish! The restaurant was clearly popular with local families, with chatter at nearby tables showing approval of the new design. Both Matt and I had options from the eminently affordable daytime menu. 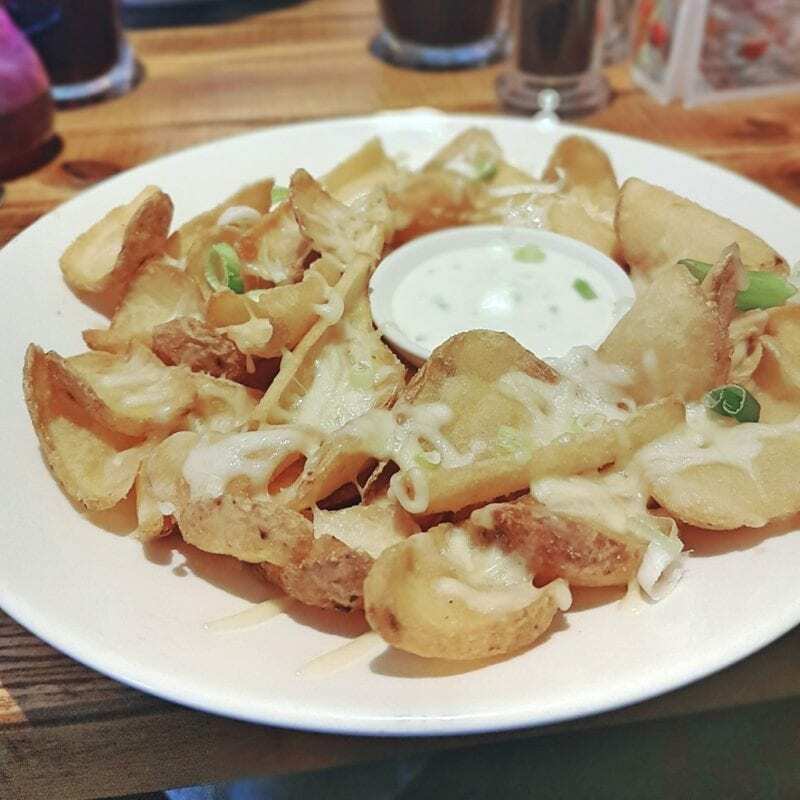 My potato skins to start were absolutely delicious and the main meals also did not disappoint. I chose a quarter pounder steak burger with bacon and Monterey Jack cheese and Matt was impressed with his fish and chips. 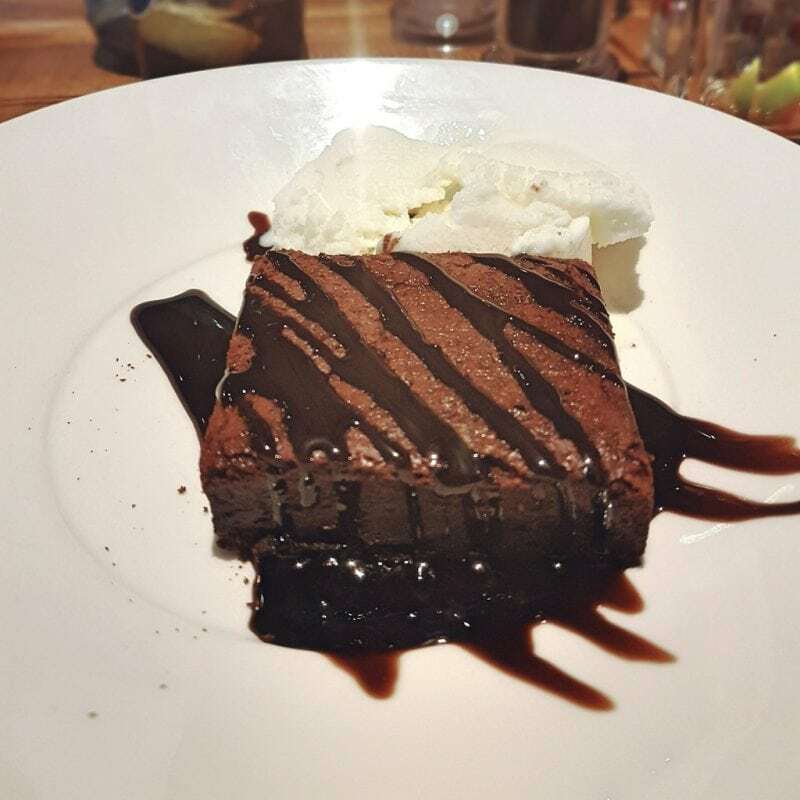 Since the children were having ice cream, I certainly wasn’t going to be denied dessert (plus the low carb diet really had gone out the window already!) and so we indulged in desserts too. My warm chocolate brownie and ice cream was heavenly. Matt’s was a sticky apple and caramel affair deluged with custard. In celebration of their recent refurbishment, and as part of their support for local artworks, The Cross Hands has donated towards the restoration of an important piece of local art – the previously mentioned portrait of Mr. Whittern. Our experience at the Cross Hands Beefeater was, overall, a pleasant one. However, one point to note is that even though we had booked through the general manager, the staff were not expecting us. This meant we had quite a bit of trouble and I had to make several phone calls and email people and the deputy manager came to speak to us several times during the meal. This caused Biggest quite a bit of stress, as his autism means that any extra noise and unexpected people speaking really unnerves him. 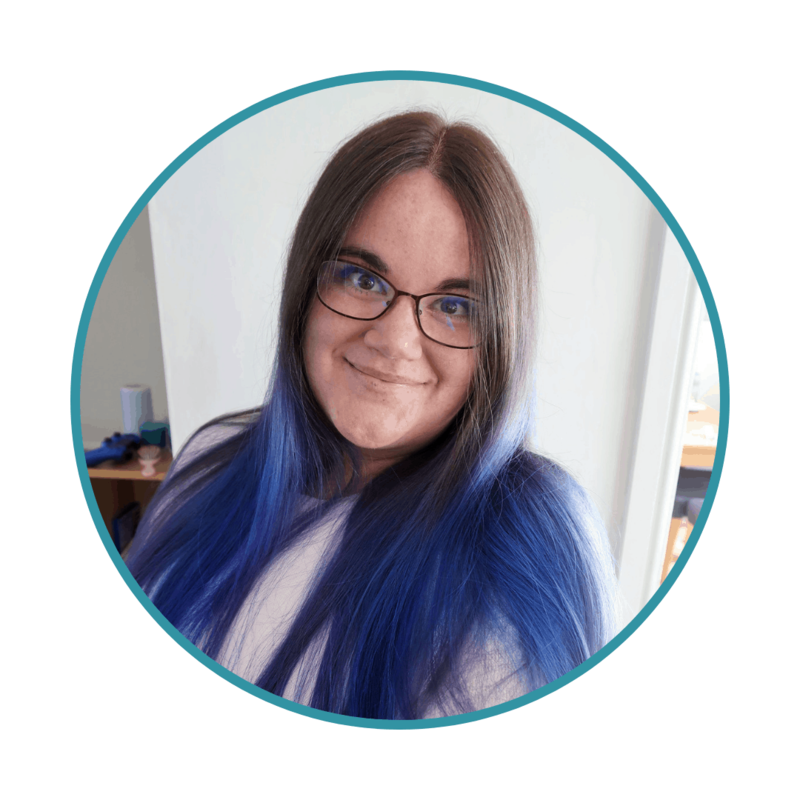 I would suggest double-checking any bookings with the staff and if visiting with a child with special needs, perhaps phoning ahead with some information for the staff too. 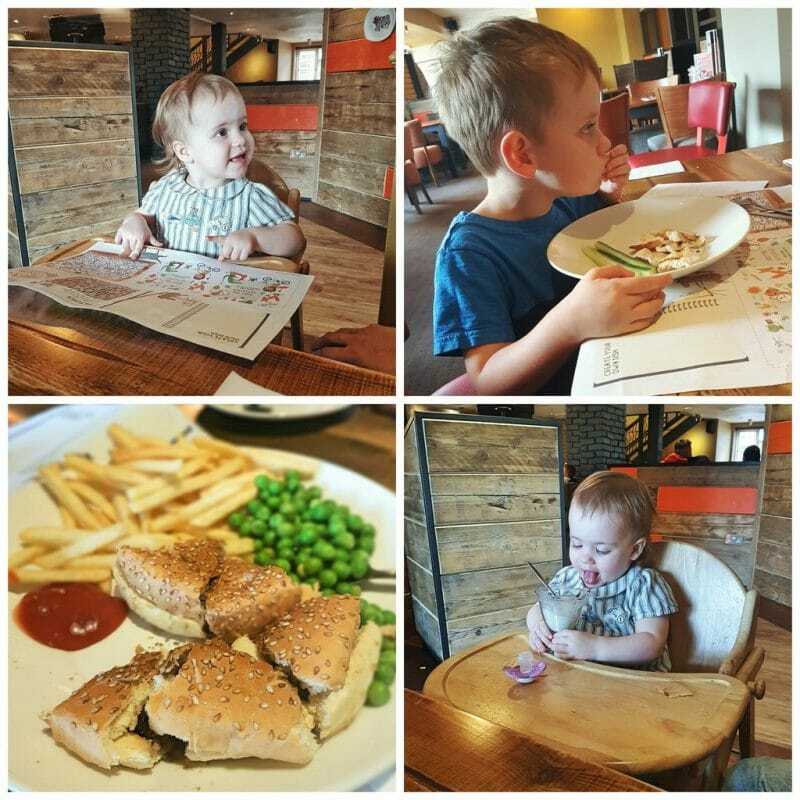 Verdict: Stylish surroundings, generally very family friendly and good value for money for a family hoping to have a meal out. We would visit again! Disclosure: We were gifted a £50 voucher in order to enjoy the new surroundings and menu and the Cross hands. All words and opinions are my own.